I absolutely love a book with a powerful story line and/or provides numerous learning opportunities. And the debut novel by Skila Brown is exactly that. When I finally picked up the copy of Caminar that Candlewick Press sent me to review, I thought I would just read the first page or two to get a feel for the story and then read the rest over the weekend. But instead, I was immediately engrossed and stayed rooted on my couch for the next hour or two until I finished the whole book. This young adult novel is actually a quick read, but really it should be savored. Caminar is the story of a boy named Carlos living in a small village in the mountains during the Guatemalan civil war. A quiet boy on the verge of manhood, Carlos doesn't understand what the word Communist means when the soldiers show up in their town looking for rebels. But harsh reality and the loss of innocence quickly follow when he survives the massacre of his village a few days later. Written in verse, this book amazes me with the intense imagery and the amount of information that it relays in very few words. 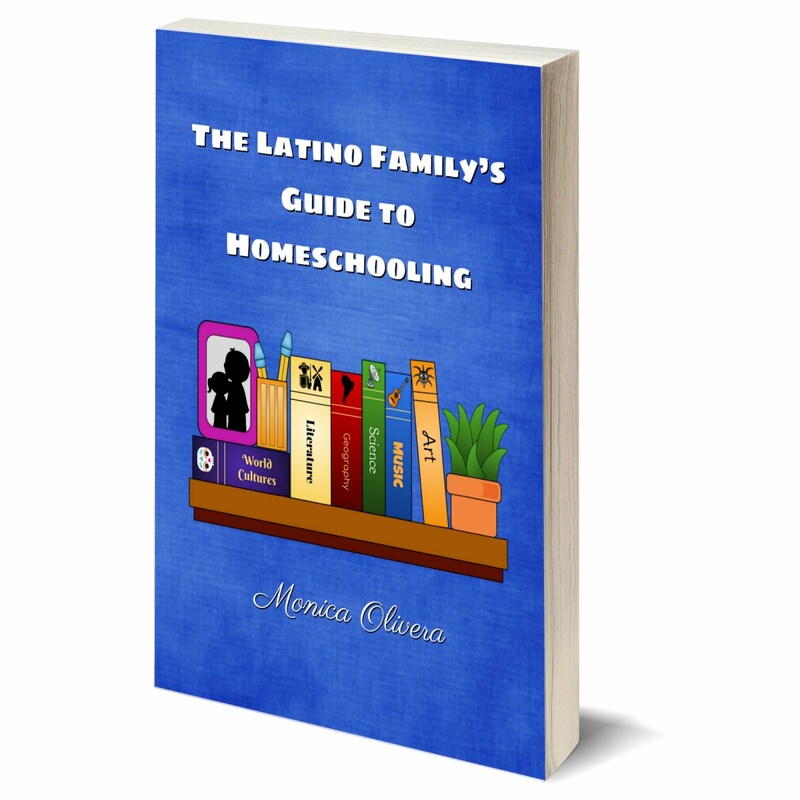 Though the book is written for children ages 10 and older, you should read it first. My 10 year old is just a little too young still for this book, but I'll save it for her and share it with her once she is just a little bit older. She could easily read it now, but I'm not ready for her to be exposed to some of the subjects and imagery. War is a hard subject, I think, best introduced to children when they are mature enough to understand that it's never okay to force another person to do something they don't want to do. That people are people on both sides of war; but that it inevitably affects everyone - even those not fighting. And that absolute power corrupts absolutely. But don't worry, the book doesn't dwell on the deaths of the villagers (or describe them in detail), but instead focuses on Carlos' escape into the jungle and his reunion with the guerillas who visited his village a day or two before. I should point out that this is not a true story, though it is inspired by the events that transpired in Guatemala over a 40-year period. 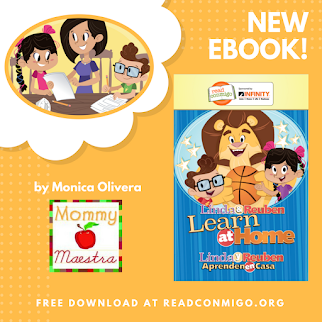 Though it is written in English, Spanish words are embedded throughout the book, so Caminar comes with a glossary in the back, as well as a Q& A with the author. 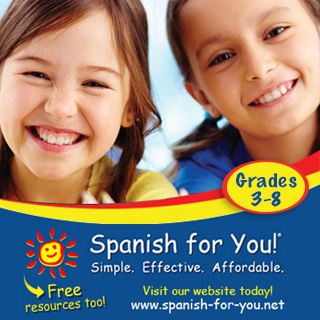 I really love, though, that this book has an educator's guide (click on the link toward the bottom of this page) with some great discussion questions and extention activities. 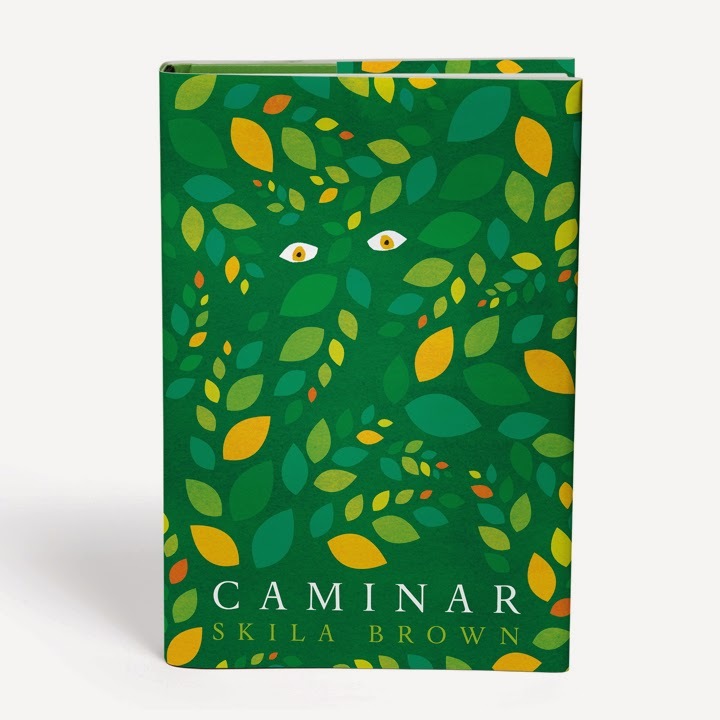 Caminar is written by Skila Brown (she's not Latina), who has traveled to Guatemala many times, including during the writing of this book, and does an excellent job with the cultural details and feel of the story. It will be released next week on March 25. You can preorder yourown copy here using my affiliate link. OR you can enter this giveaway! 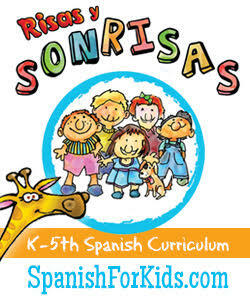 Candlewick is offering a copy of Caminar to FIVE (5!) 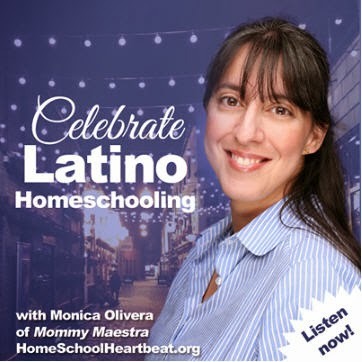 MommyMaestra readers. To enter to win a copy of your family (or classroom, or library), just use the rafflecopter below.